ease of procurement for our global customers." 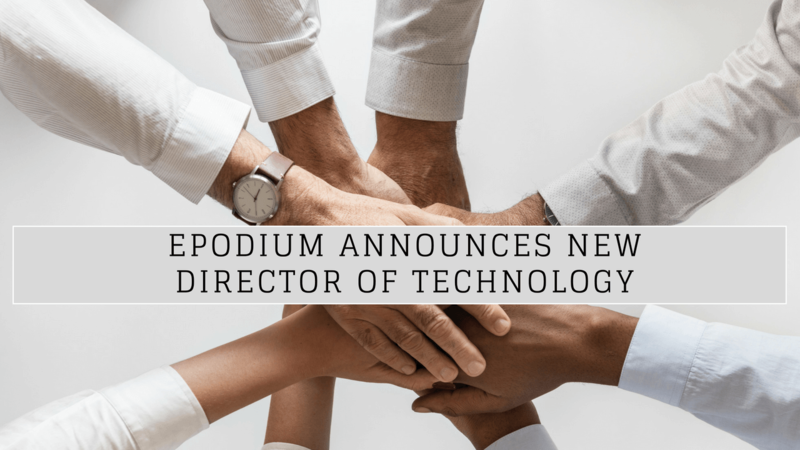 Founded in January 2018, EPODIUM is an IT solution provider with global delivery capabilities. 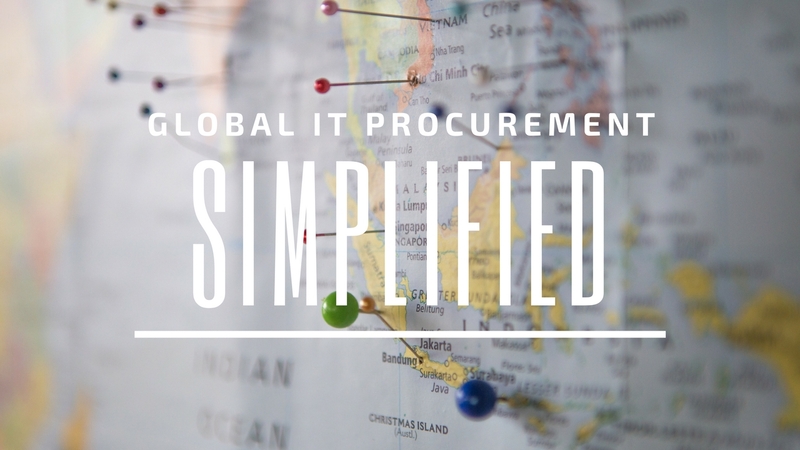 EPODIUM’s unique online platform provides customers a one view of their global procurement. 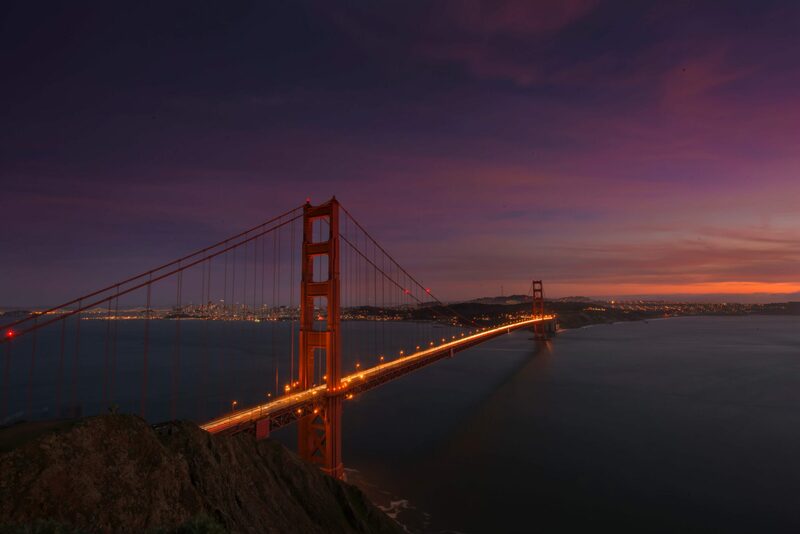 This allows customers to manage their procurement, reporting, asset management, and more. Through strategic partnerships with global distributors and the world’s leading IT manufacturers, EPODIUM can provide solutions to organizations of all sizes. 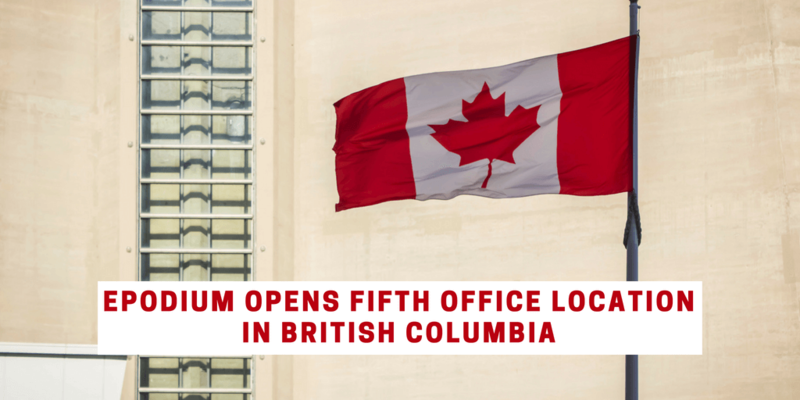 EPODIUM’s six strategic offices are located in major business hubs around the world: Canada, India, Mexico, Singapore, the United Kingdom, and the United States. Our locations and our 3-step model: Plan, Procure, and Deliver, make single supplier relationships and management possible for customers. Read about how our 3-step procurement process can help your enterprise today! Introducing Himanshu Gor to EPODIUM’s growing team. Click to read more about his skills and certifications. Want to learn more about EPODIUM? Watch our video!